The Indonesia-Malaysia-Thailand Growth Triangle (IMT-GT) is a subregional cooperation initiative formed in 1993 by the governments of Indonesia, Malaysia, and Thailand to accelerate economic and social transformation in less developed provinces. Since its formation, IMT-GT has grown in geographic scope and activities to encompass more than 81 million people. It is now composed of 14 provinces in southern Thailand, 8 states of Peninsular Malaysia, and the 10 provinces of Sumatra in Indonesia. IMT-GT is also growing in importance outside of its subregion. 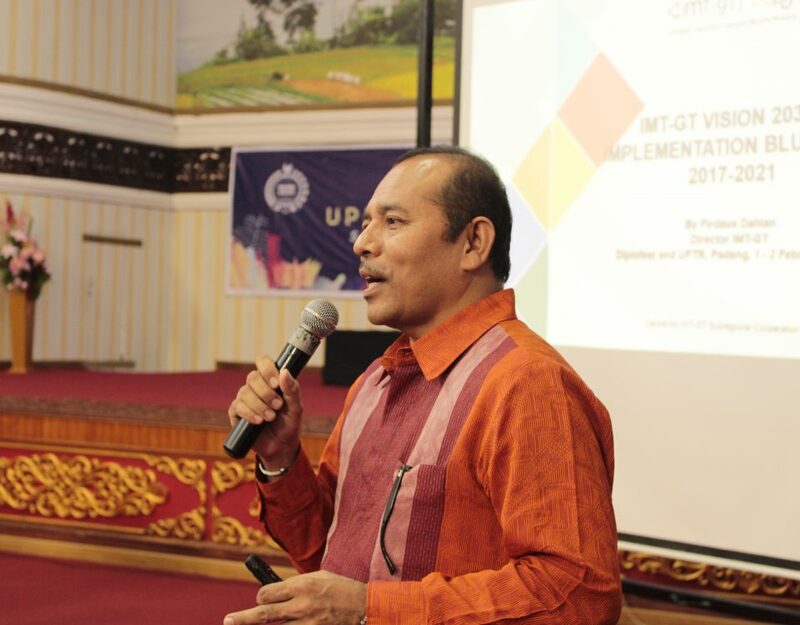 The ASEAN Secretariat (ASEC) have recognised IMT-GT as a building block for the ASEAN Community Vision 2525. 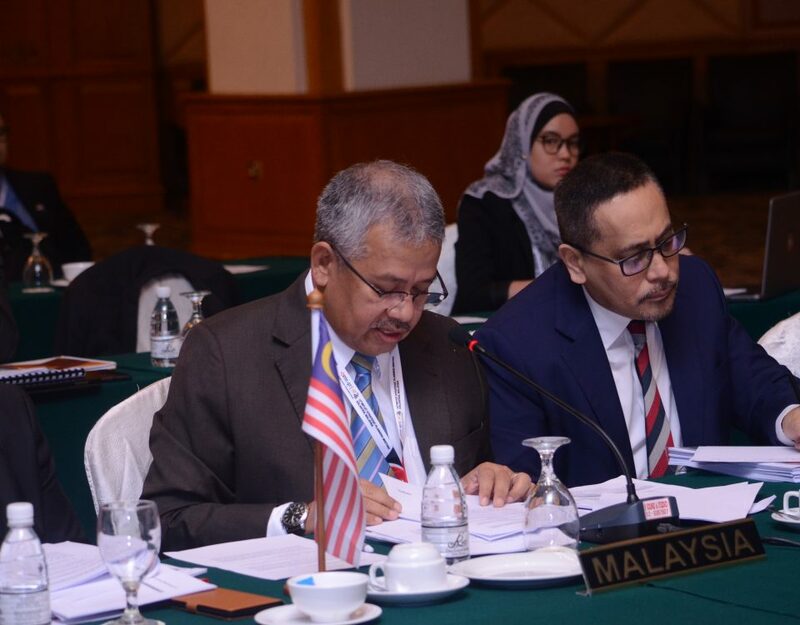 In addition, ASEC declared that IMT-GT projects and initiatives complement the ASEAN Economic Community Blueprint by serving as a test-bed before the wider implementation of regional initiatives. IMT-GT’s activities are therefore not only serving to bring about economic growth and improved living standards within its subregional, but are also helping to achieve wider regional integration. 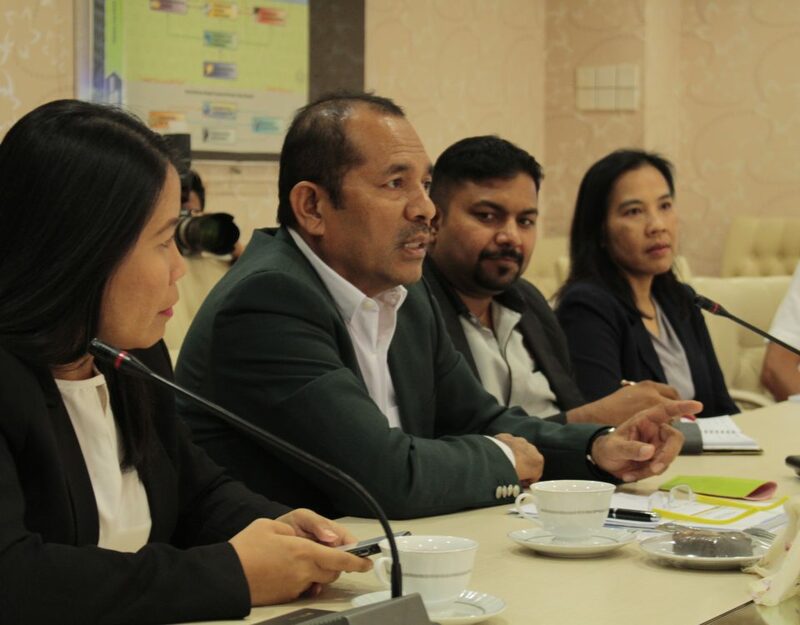 Kelantan hosted the 12th IMT-GT Strategic Planning Meeting on March 2019.